New York, April 13 (IANS) Sheila Abdus-Salaam, the first-ever female Muslim judge in US history and the first African-American woman to serve on New Yorks highest court, was found dead in the Hudson River, police said. 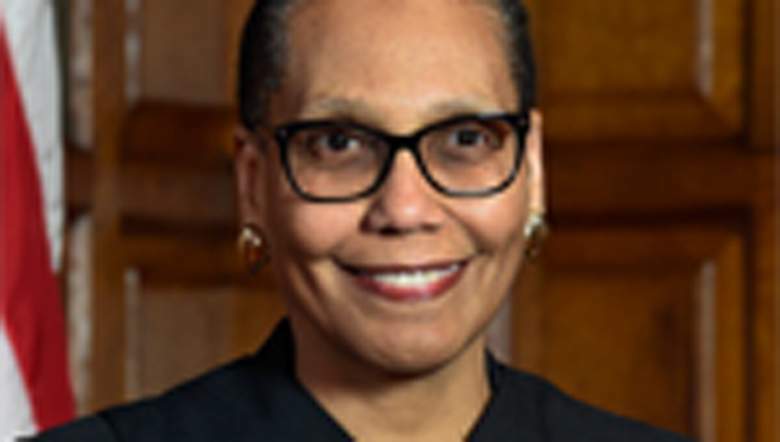 The body of Judge Abdus-Salaam, 65, was discovered floating fully clothed on the Manhattan side of the river by the Henry Hudson Parkway — just a mile from her central Harlem home — on Wednesday afternoon, officials said. She was taken to a pier on the Hudson River and was pronounced dead by paramedics, New York Daily News reported. The police were investigating how she ended up in the river, and it was not clear how long Judge Abdus-Salaam, who lived nearby in Harlem, had been missing. There were no signs of trauma on her body, the police said. She was fully clothed. A law enforcement official said investigators had found no signs of criminality. Her husband identified the body. Since 2013, Judge Abdus-Salaam had been one of seven judges on the State Court of Appeals, reported The New York Times. Before that, she served for about four years as an associate justice on the First Appellate Division of the State Supreme Court, and for 15 years as a State Supreme Court justice in Manhattan. She was previously a lawyer in the city’s Law Department. Governor Andrew M. Cuomo said in a statement on Wednesday that Judge Abdus-Salaam was a pioneer with an “unshakable moral compass”. “Her personal warmth, uncompromising sense of fairness and bright legal mind were an inspiration to all of us who had the good fortune to know her,” she said.